The Flexible Anti-Smuggling Team (FAST) has seized 11 bags of Chamba during patrols in Lilongwe. 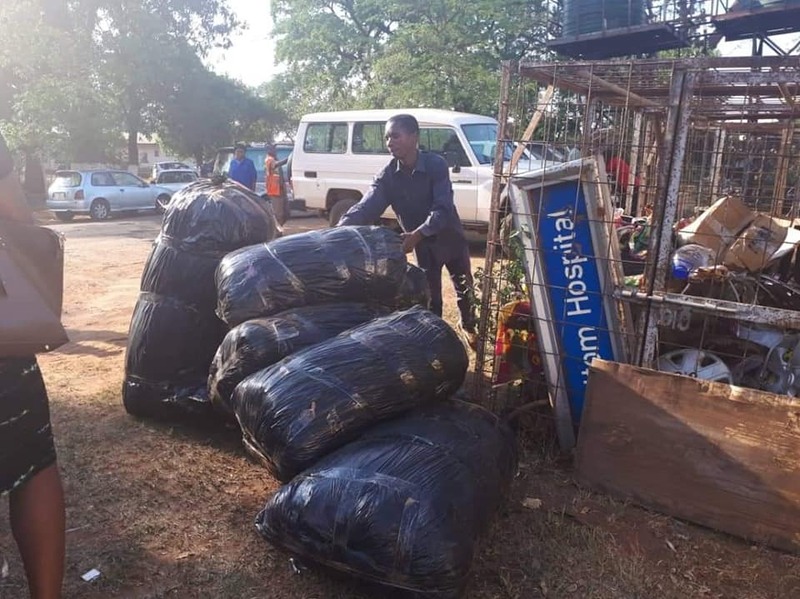 The illegal drug was seized along the Area 49 Road in Lilongwe on 1st November, 2018 when they stopped a Toyota Noah Field tourer. As soon the eight-seater minivan stopped the driver and another passenger jumped out and run away. However, upon inspection, FAST officers found 11 bags of Chamba. The Malawi Revenue Authority (MRA) has handed over to the Drug Unit of the Lilongwe Police. The owner of the car has not been identified and the driver and the passenger who ran away have not been found yet. This is not the first time MRA has seized bags of Chamba. In July this year, MRA seized 416 jumbo packets of Chamba at Lirangwe Road Block in Blantyre. Apart from collecting taxes, MRA is also mandated to protect the society from harmful substances.